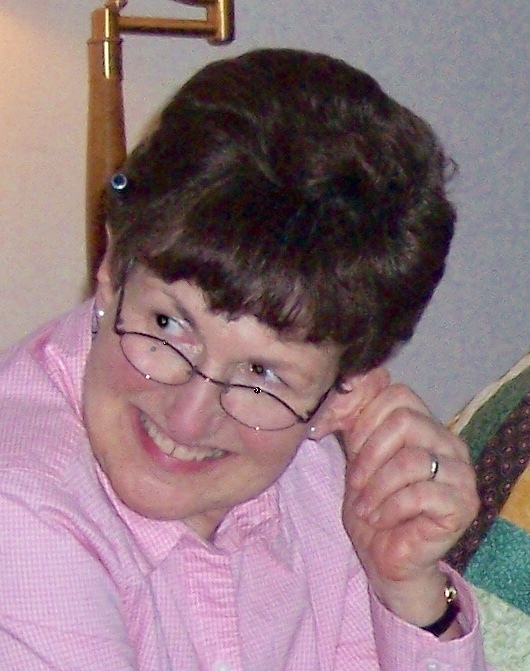 Ina Mary Strawn, 72, of East Hampton, beloved wife of Wayne Strawn, died peacefully on Monday, March 18th at Hartford Hospital. Born Aug. 22, 1946 in Philadelphia, PA, she was the daughter of the late Frank and Mary (Hoeflich) Slavin. Ina was a retired kindergarten teacher for the Pleasantville, NJ school system. She will be remembered for her compassion and kindness, especially for children and animals, and for her sense of humor and embrace of life. She is survived by Wayne, her son Morgan Strawn of New York, her daughter Sabrina Strawn of Rhode Island, and her brother and sister-in-law Barry and Carol Slavin of California. A Funeral Service will be held at the Spencer Funeral Home at 112 Main St. in East Hampton on Saturday, March 23rd at 11:00 AM. Friends may call at the funeral home from 10:00 AM until the time of the service. Burial will be held at a later date in Vermont. In lieu of flowers memorial donations may be made to the Catherine Violet Hubbard Animal Sanctuary c/o Catherine Violet Hubbard Foundation P.O. Box 3571 Newtown, CT 06470.